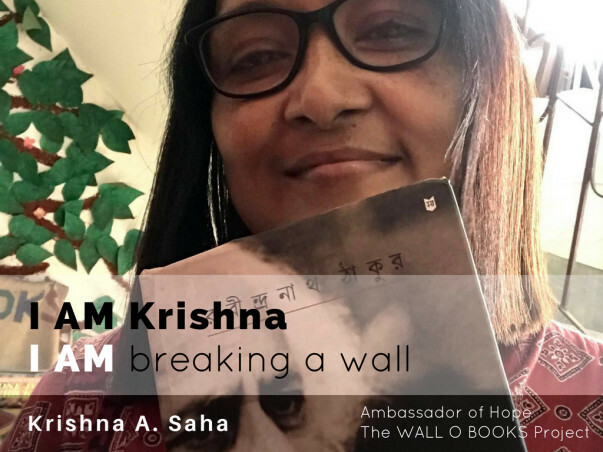 Hi :) I am Krishna. 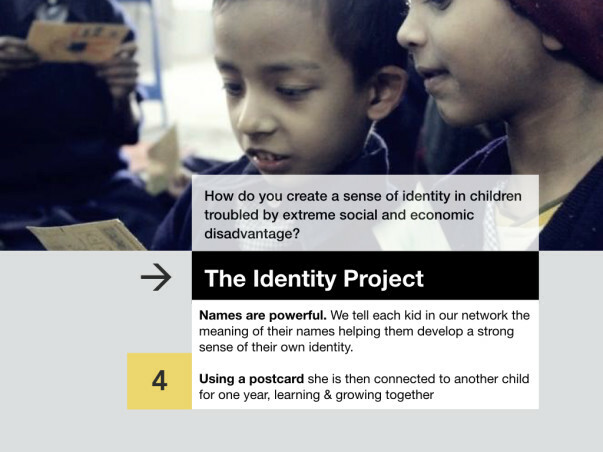 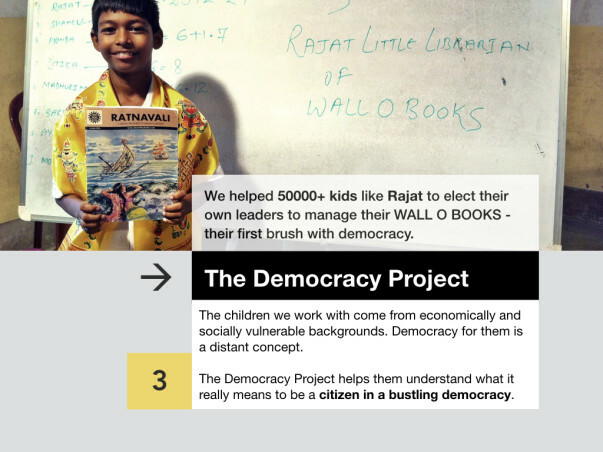 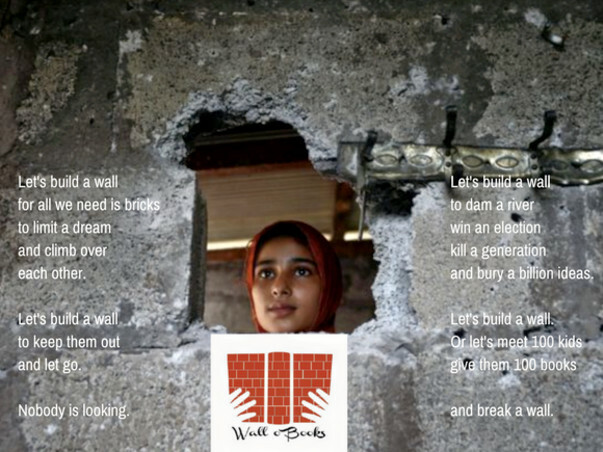 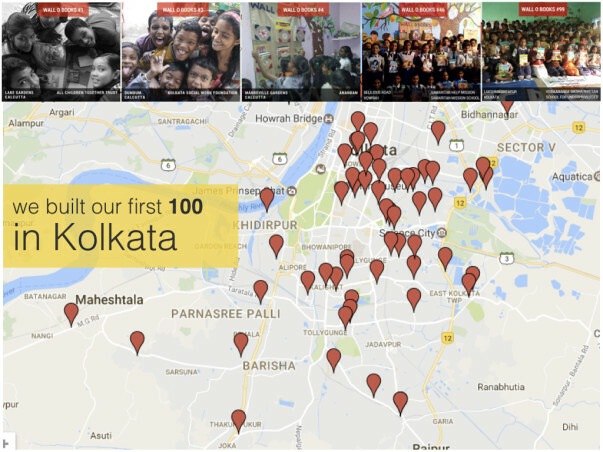 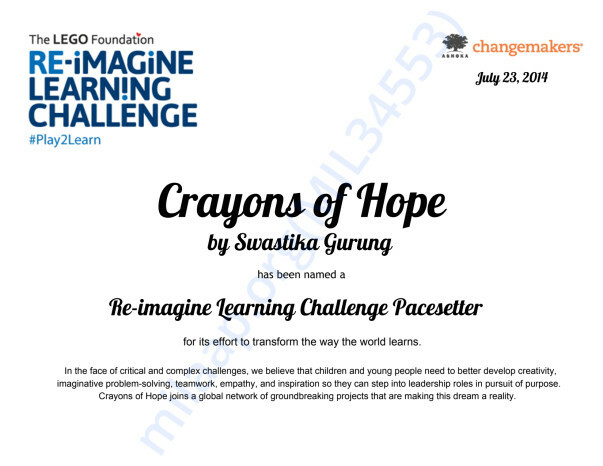 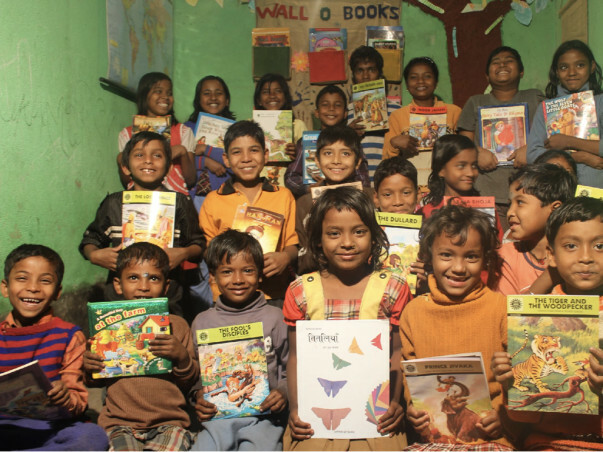 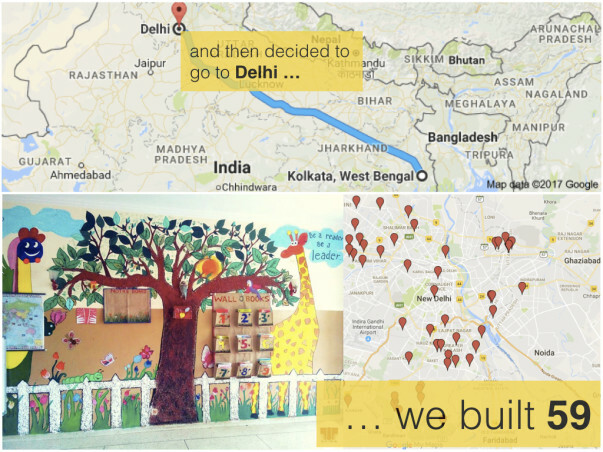 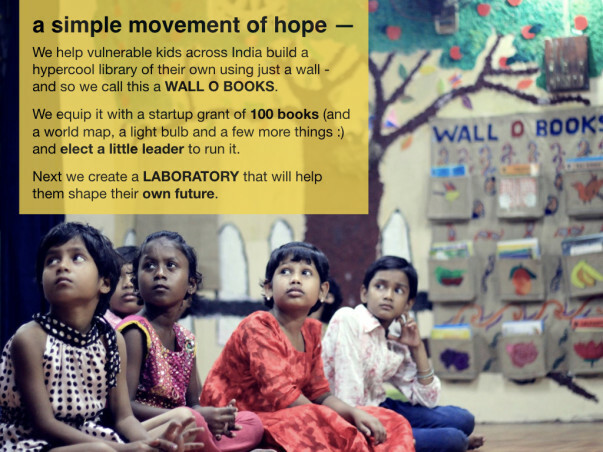 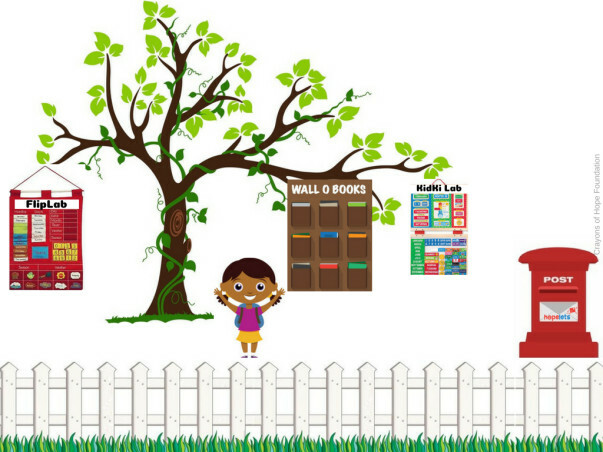 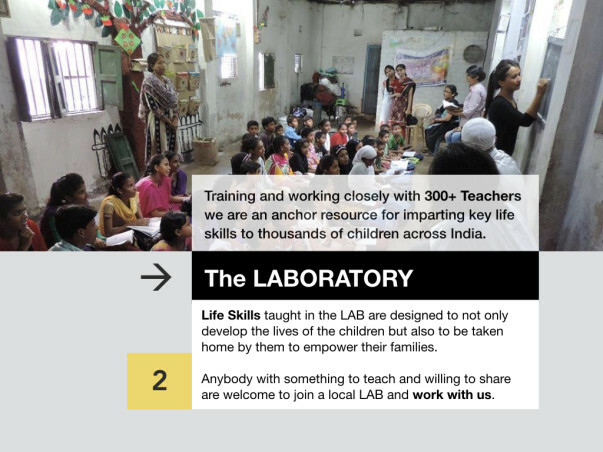 We currently run 164 WALLOBOOKS Centers in 4 States - 100 in Kolkata, 59 in Delhi, 4 in Arunachal Pradesh & 1 in Telengana helping 50,000+ vulnerable children discover an amazing new way to shape their own future. 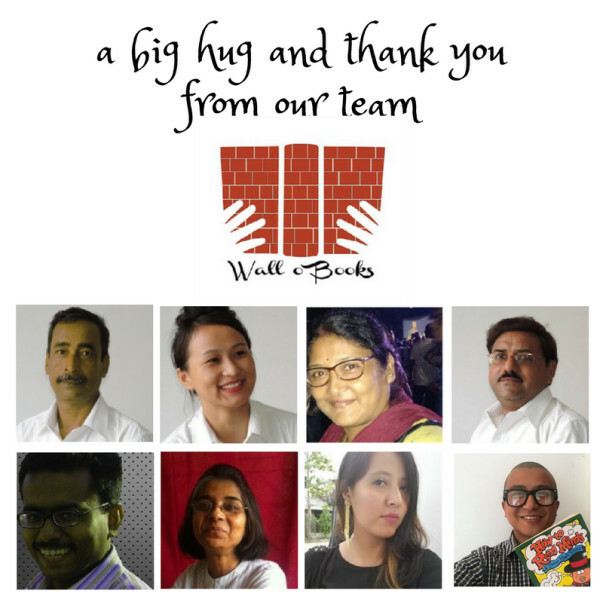 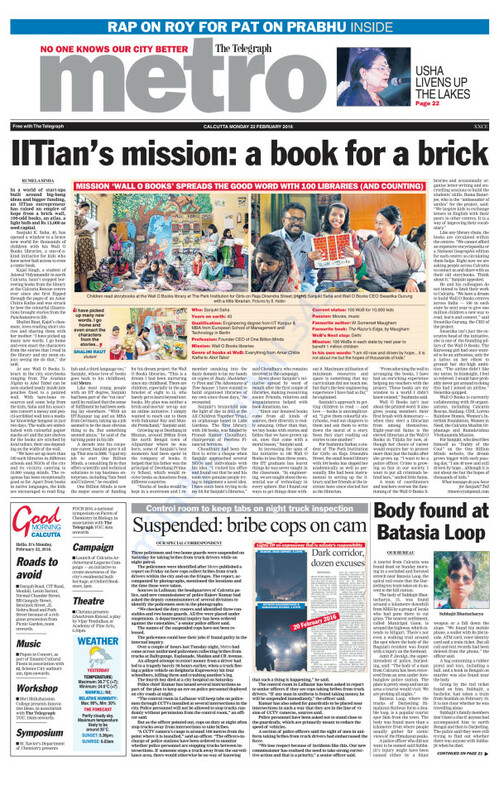 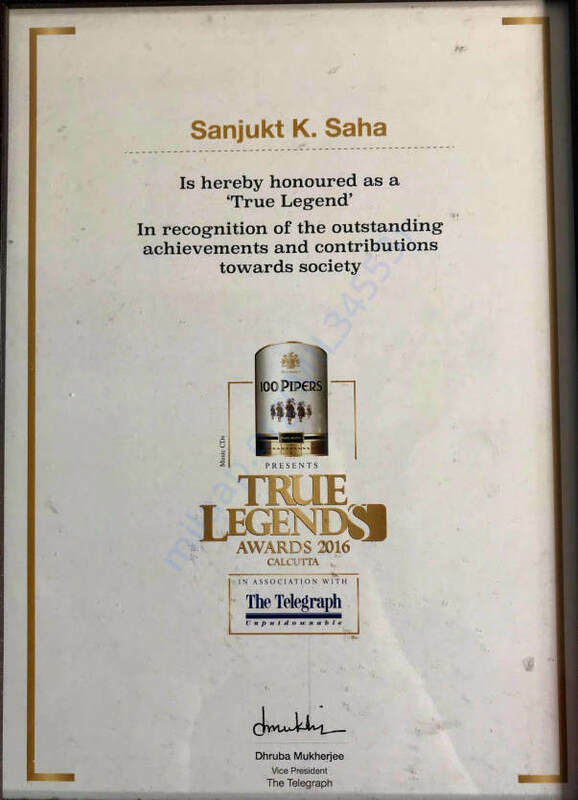 www.facebook.com/wallobooks to know more about us.